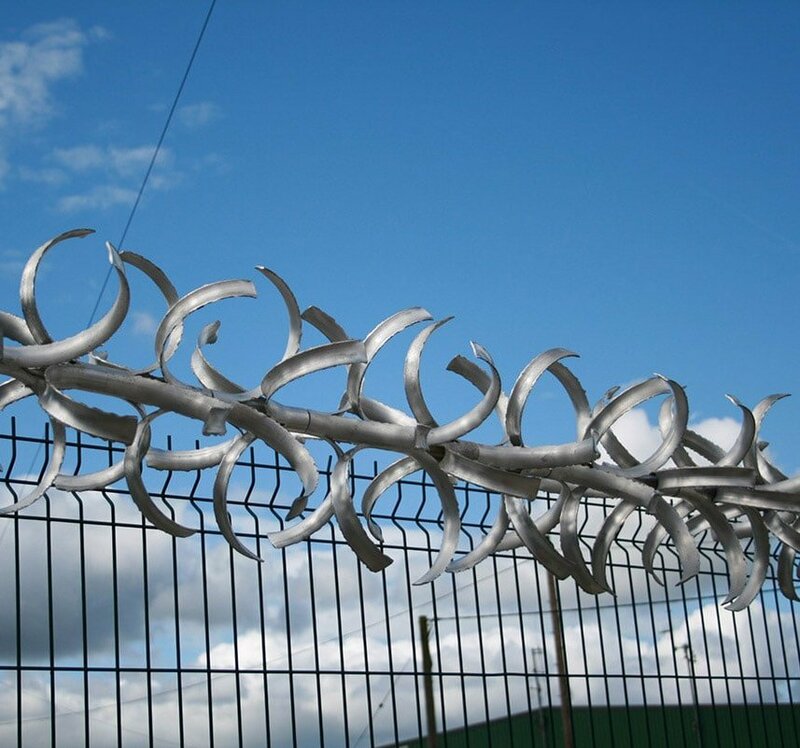 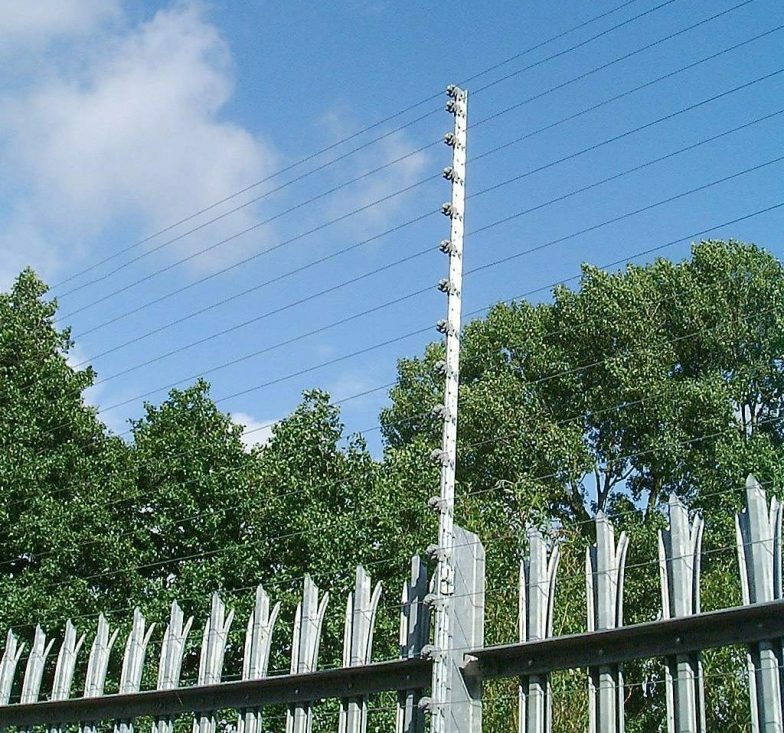 Barbed wire, razor wire coils – This is a relatively simple way of increasing security and creating a further visible deterrent. 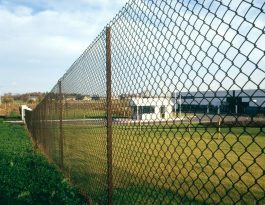 Security fence extensions can be installed on many types of fencing including mesh panel and palisade. 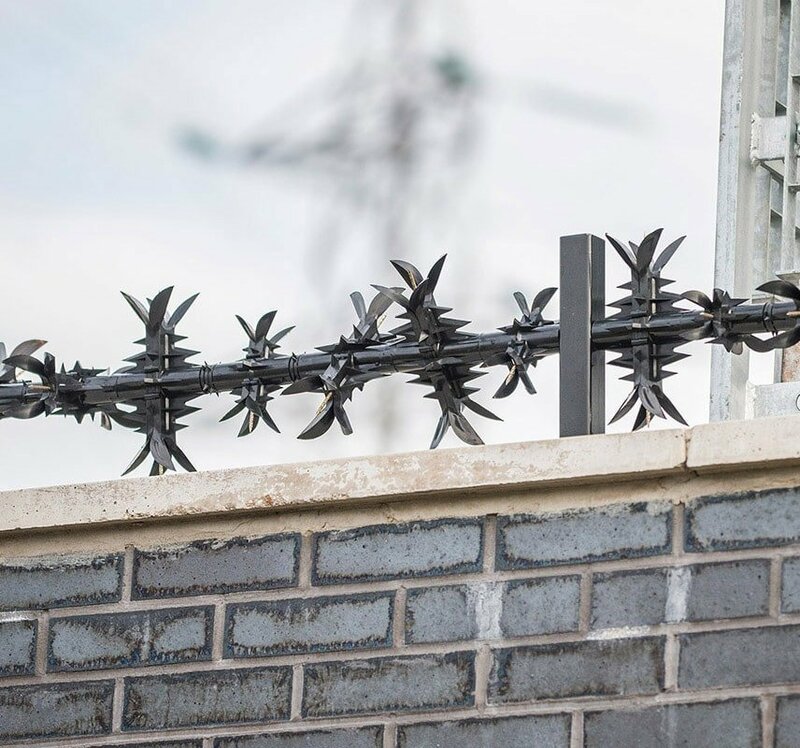 Rotating Toppings – This additional security feature would rotate if anyone attempted to climb over them, and with the feature itself being cactus toppings, this would be near-impossible. However, it’s unlikely that anyone will try, so clearly, the deterrent factor is extremely high. 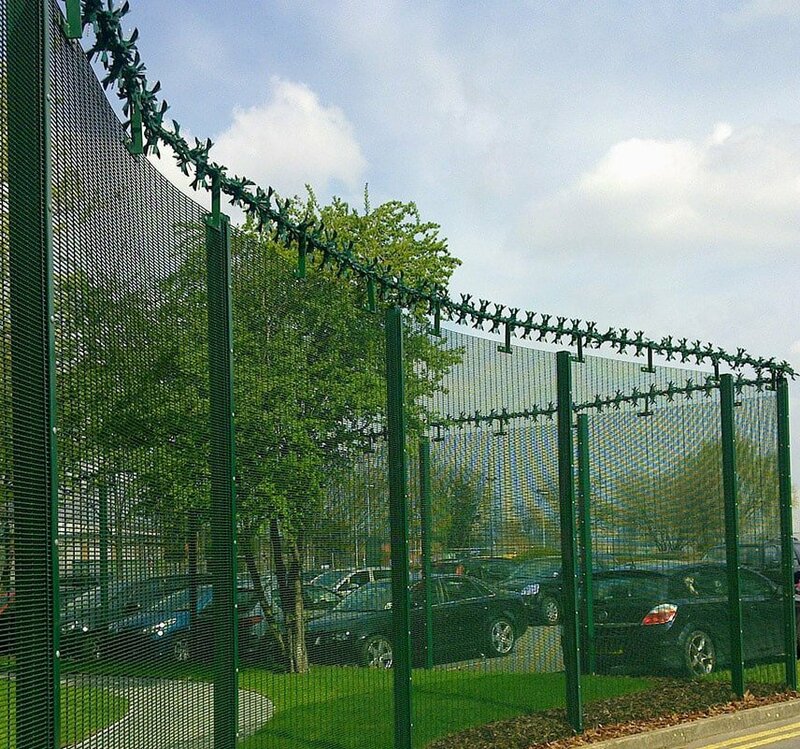 Although planning approval isn’t always required for extending the height of security fencing, it’s important to check before committing to an installation. 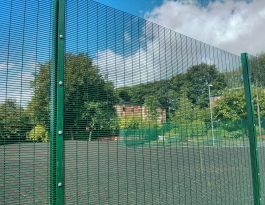 At Procter Contracts, we understand the process inside-out, so please contact us and we will be very pleased to give advice. 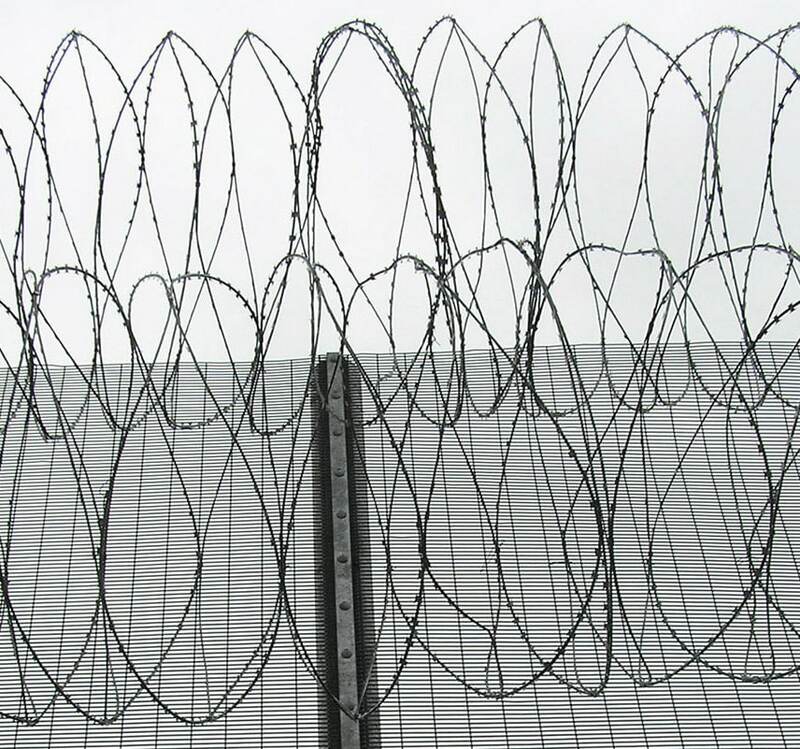 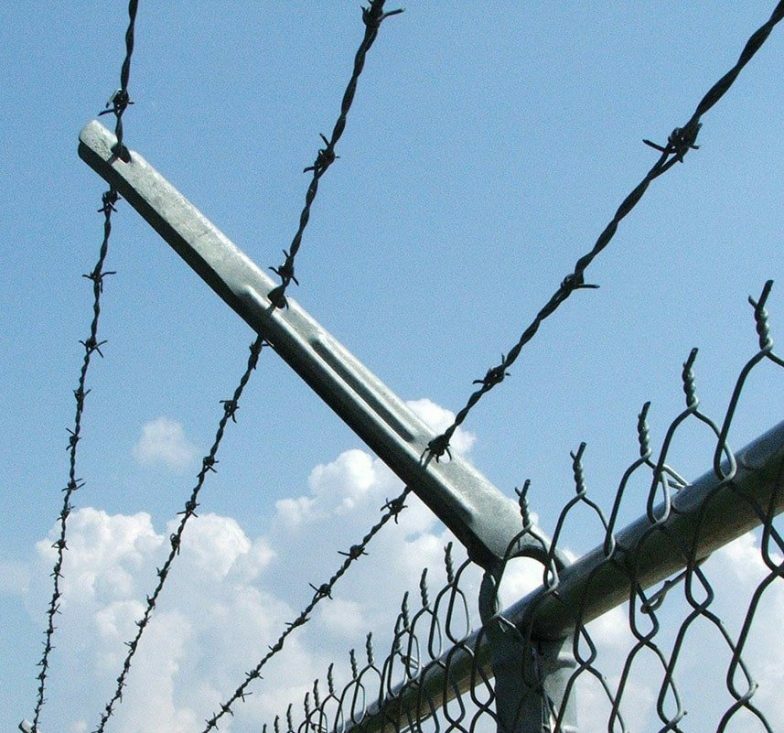 Razor Wire Coils – the razor wire is strung along the top of the fence as a coil, therefore adding security and acting as a strong deterrent to intruders. 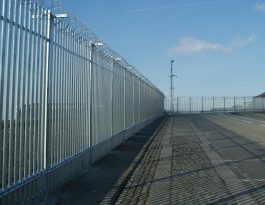 Razor tape – this is a simple way of extending security fencing and again acts as a good deterrent. Barbed wire – normally this would be three or more rows of barbed wire. 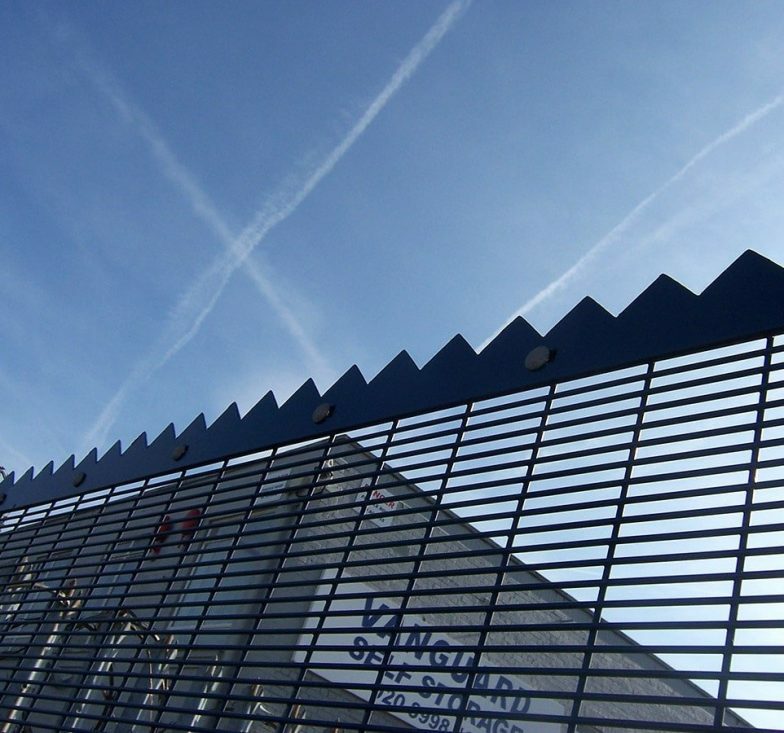 Rotating toppings can normally also be added to existing walls and buildings, and at Procter Contracts, we would always be very pleased to quote for such a project.